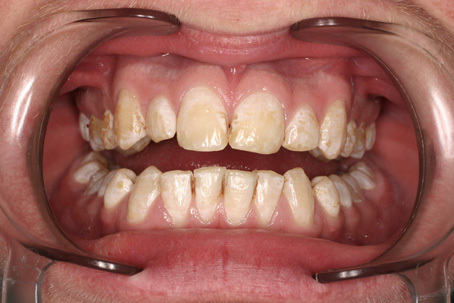 This patient had been offered multiple veneers. 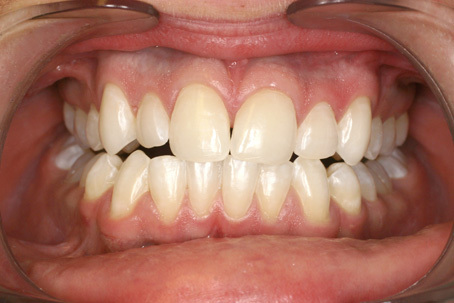 However, I was able to give him a beautiful smile by using microabrasion which polishes away the enamel defects. This technique is permanent and does not cause any long-term damage.